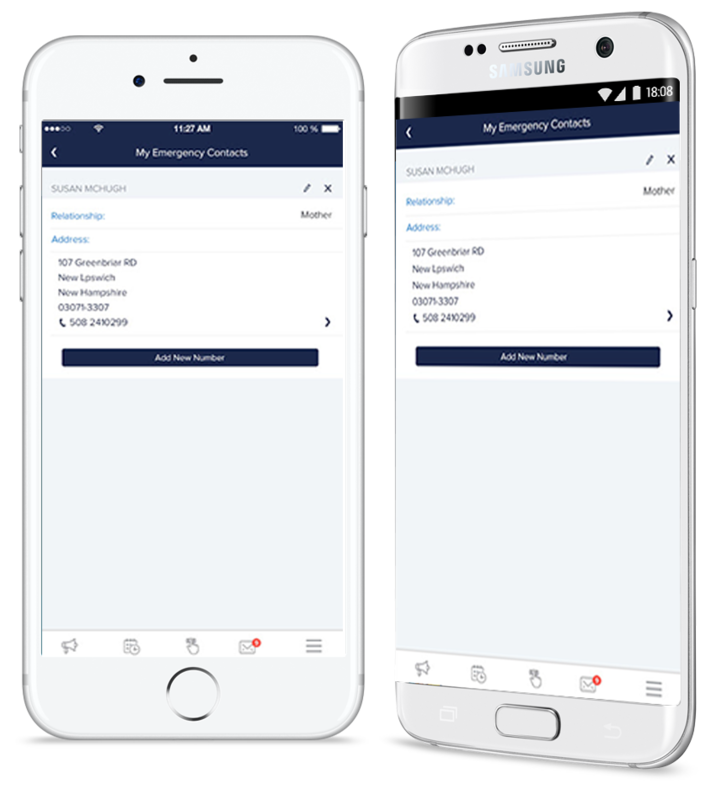 Classroom Emergency App is the only instant alert app designed for institution’s faculty members and technicians. It empowers your faculty members with the ability to quickly raise an alert to all on-site/ on-call technicians for instant help related to classroom issues and get notified on the ETA for the resolution. Assign a classroom issue to the technician with just a few clicks. Our applet enables admins to Redirect issues to the relevant technicians. Admins can monitor live status of the request. We don’t believe in “One size fits all”. Institutions can customize their dashboard according to their needs and priorities. Our Classroom Emergency app doesn’t just solve queries, it analyzes the technicians performance too.